If you ask anyone about the house & techno that emits from Ireland then chances are Timmy “T-Bone” Stewart’s name will crop up. From not-so-humble beginnings receiving his first break, warming up for Carl Cox at the seminal rave institution ‘Kelly’s’ in his homeland of Northern Ireland, Timmy went on to secure a residency at David Holmes’ influential Art College events, where he quickly developed a reputation for his Djing skills and extensive knowledge of quality electronics. 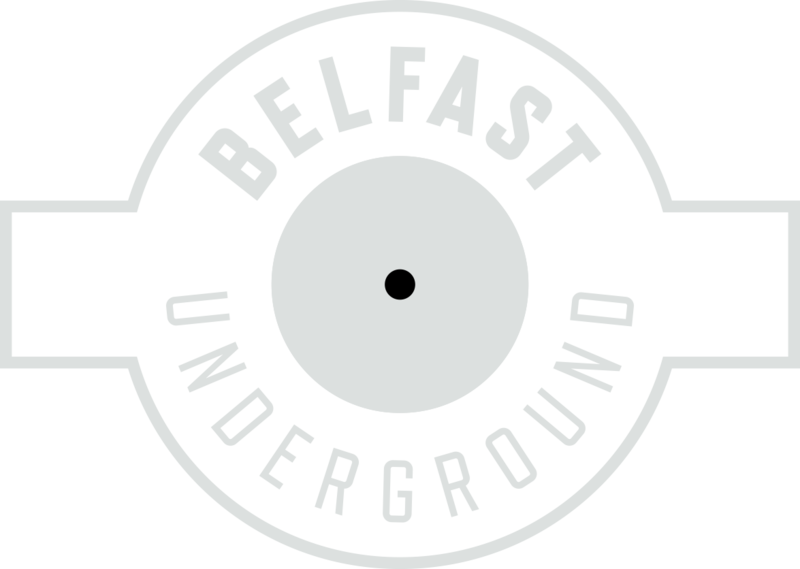 It was this early scholarship that laid the roots to Timmy’s future endeavours, founding the popular Belfast parties, Digital Boogie, Tsunami and Islandhopper and cementing his position as a key player in the Belfast club scene. A string of killer releases for Manchester’s Paperrecordings, San Diego’s Siesta Records and co founding the Product Deluxe label meant Timmy’s increased following did not go unnoticed and he went on to become the resident and in-house booker for the legendary Shine events and sister venue The Stiff Kitten before taking up monthly residencies at Yello, Love & Death, Aether & the Hudson. He has remixed everyone from Andrew Weatherall to Xpress 2 had material featured on albums for American house institutions Trax & Strictly Rhythm, collaborated with vocalists Robert Owens & Abe Duque and presently forms one half of the leadership on the forward thinking Extended Play imprint.